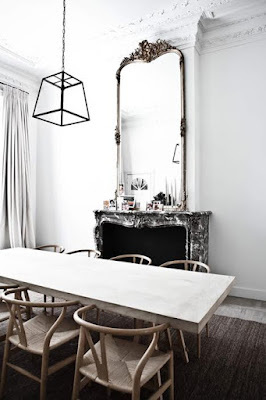 No matter what your decorating style is... 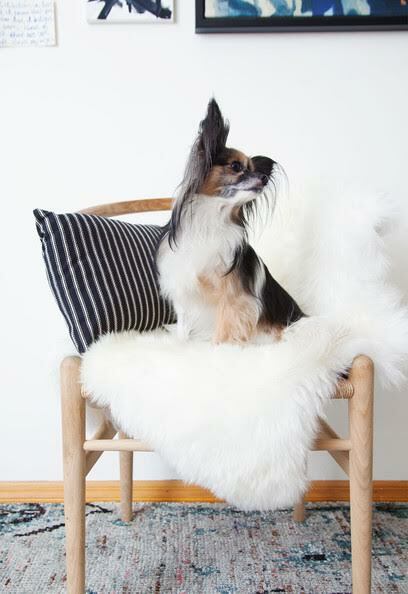 The Wishbone chair is a mid century classic that will steal the show in any room. 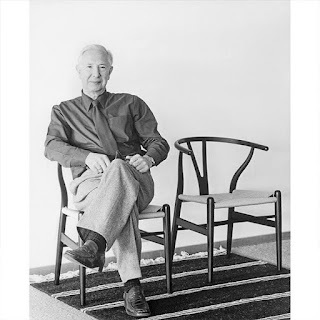 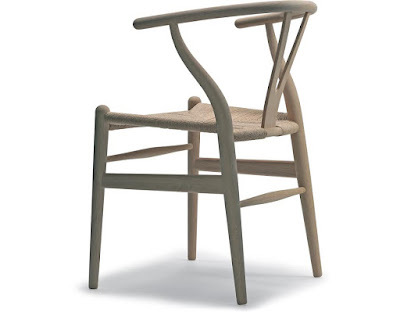 Designed in 1949 by world-renowned Danish furniture designer Hans Wegner it's a sculptural beauty. 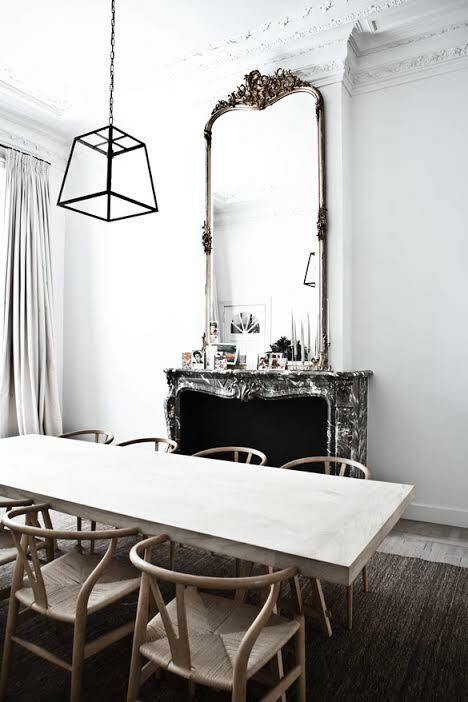 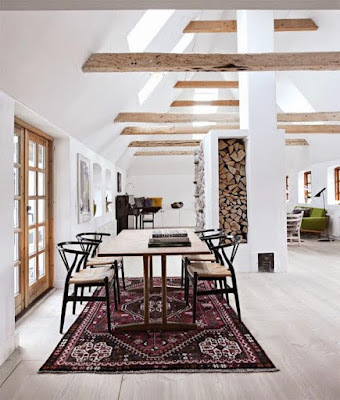 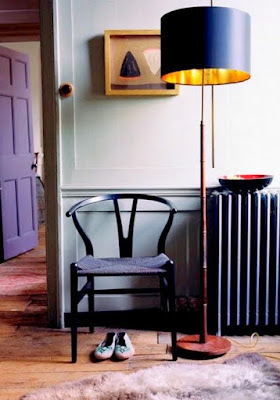 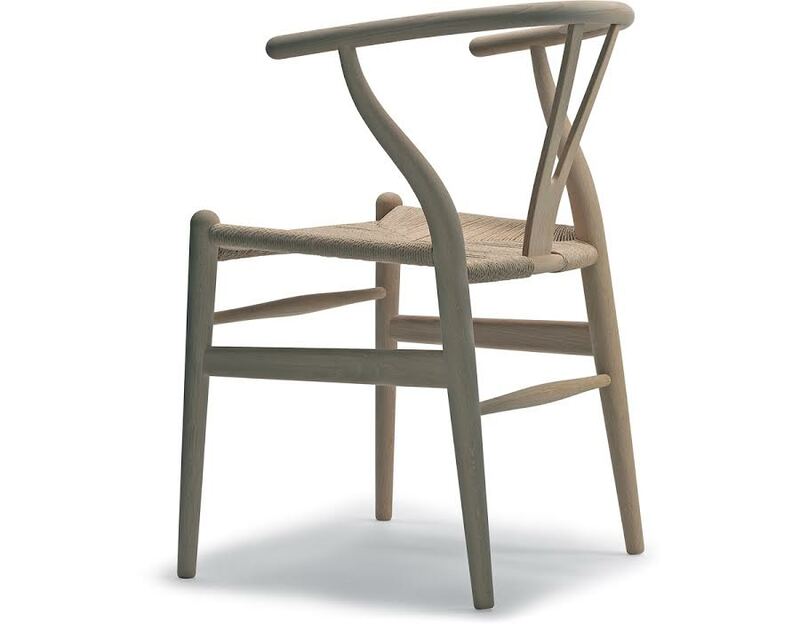 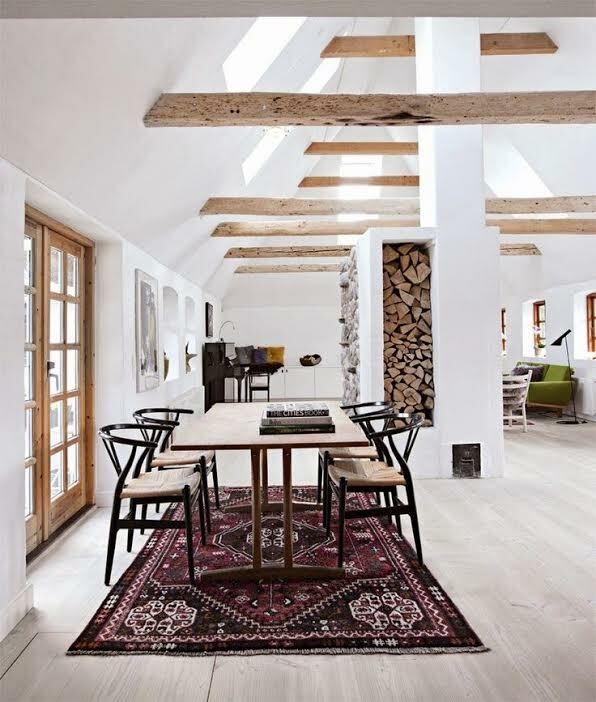 Said to be inspired by the portraits of Danish merchants sitting in traditional Ming chairs, from that inspiration came several chair designs including the Chinese Chair and Peacock Chair, the Wishbone chair is a beautiful example of danish, organic simplicity.